Connect with us on social media or use the form to send us your comments. Get in touch to us, send us your feedback using this form. 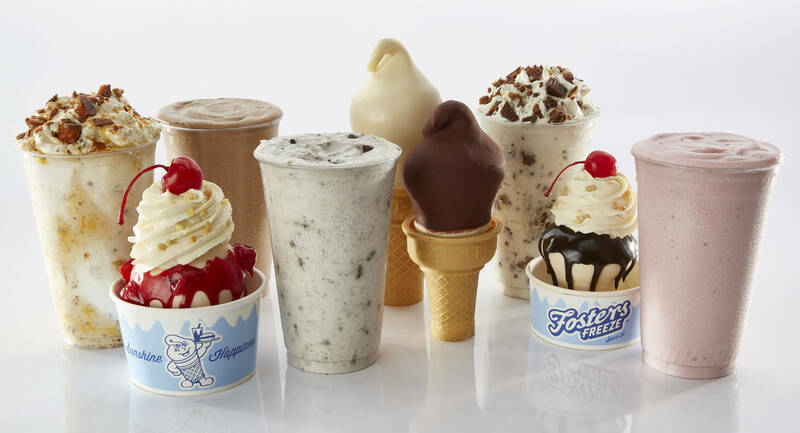 All Fosters Freeze Restaurants are Locally Owned and Operated.